Don't worry, it would get bigger! 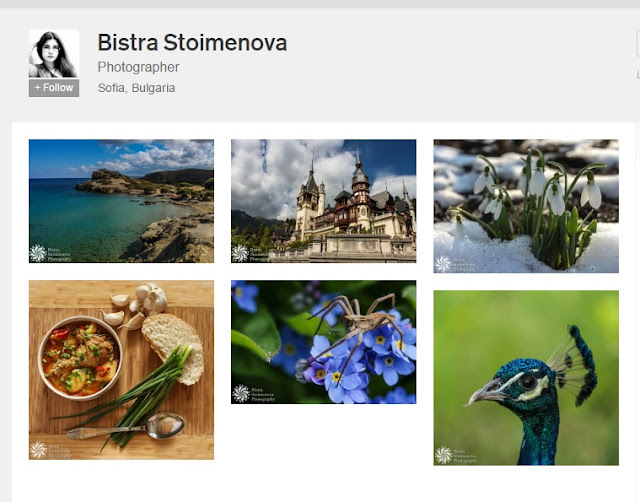 Now there is a whole new user-friendly place to see some of my best work! Hope you like it! Posted by Bistra Stoimenova at 21:21 ч.